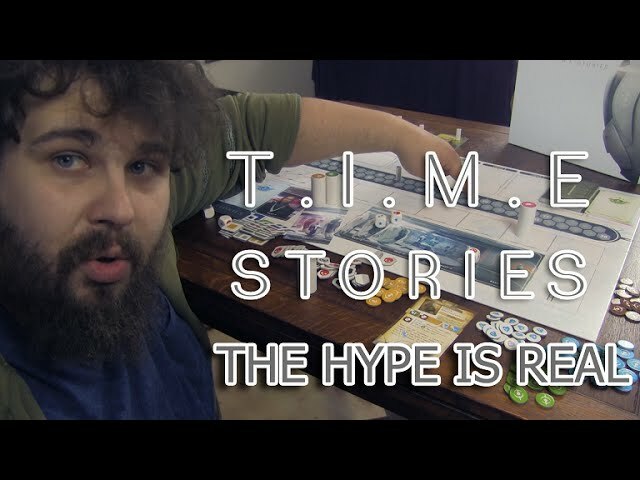 T.I.M.E Stories is a board game of time travel, investigation, and role playing in which players take the role of temporal agents sent into different times and realities in order to prevent catastrophic paradoxes. In the base set of T.I.M.E Stories, you will find all the components needed to play a scenario – of which one is included: the Asylum. 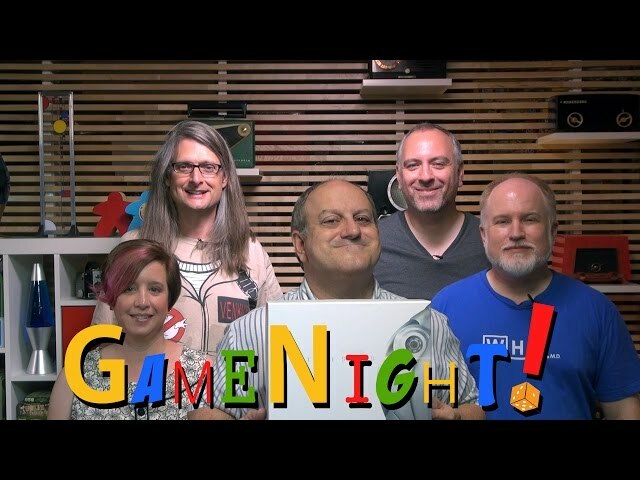 Solve all the puzzles, overcome all the obstacles – save your game whenever you want so you can come back later – buy T.I.M.E Stories if you want an unforgettable co-operative narrative experience through time.